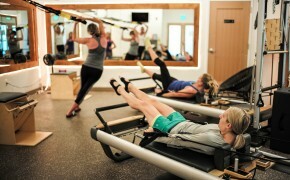 Fitness options abound at the Homestead Court Club. 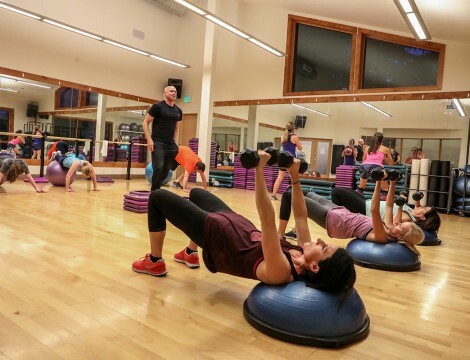 Whether it’s tennis, swimming, spinning, ski conditioning, or Zumba, your choices are endless, so come join your Homestead friends for a few hours of sweat each week. 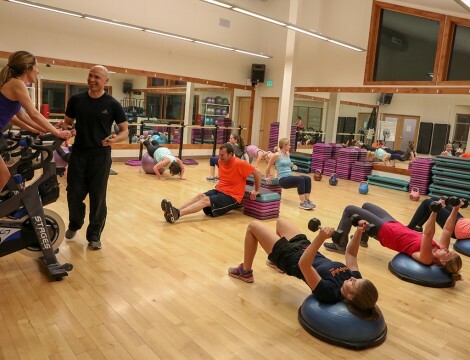 We offer over 25 group classes each week if routine and peer pressure keep you going, there are tennis clinics where our Pros will keep you moving, or come in on your own schedule and use the cardiovascular equipment and weight room. 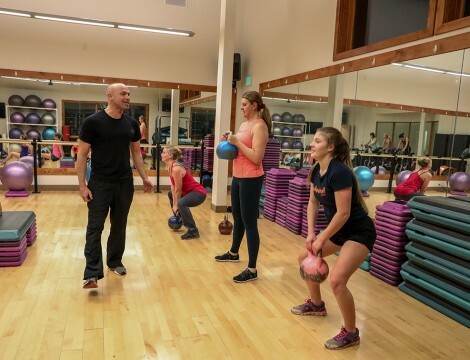 Try one of our personal trainers to get yourself to the next level of fitness you’ve been dreaming of. 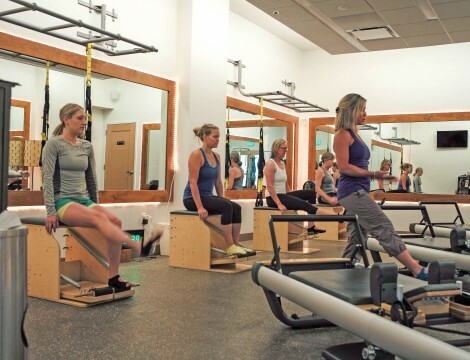 Our state-of-the-art fitness equipment and free weight stations, combined with professional instruction, assures maximum results for every member. We have a full complement of cardio machines ranging from treadmills to stationary bicycles, Stairmaster and elliptical machines. 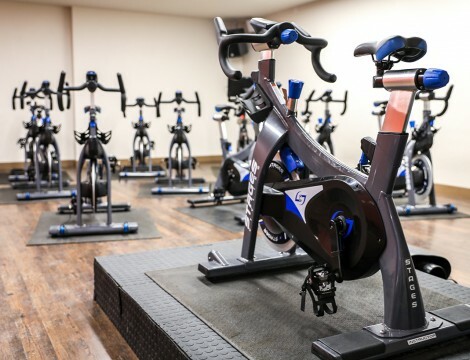 Our state-of-the-art Cardiovascular equipment includes treadmills, elliptical machines, stairmasters, recumbent and upright Life Fitness bicycles, and a Cybex Arc Trainer. 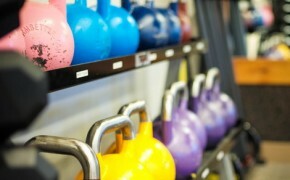 All cardio equipment has Cardio Theater with three television screens and four XM radio stations. The weight room features the Cybex VR2 Circuit as well as free weights. 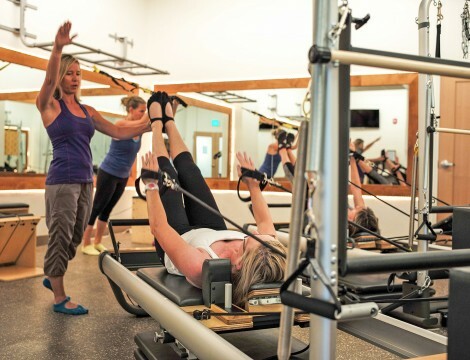 The Homestead weight room also offers two Free Motion Functional Trainers and countless kettlebells, medicine balls, fit balls, balance trainers, and assisted stretching apparatuses.